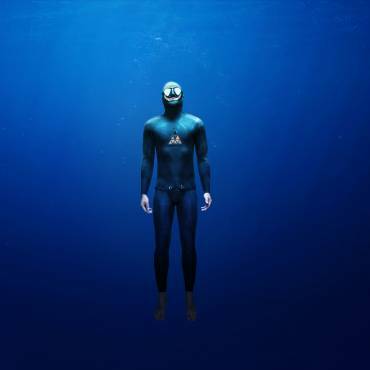 At the Vertical Blue freediving competition, New Zealand freediver William Trubridge broke the world record in free immersion with a dive to 122m on April 30 2016. Beating his own record set in 2011 or 121m. 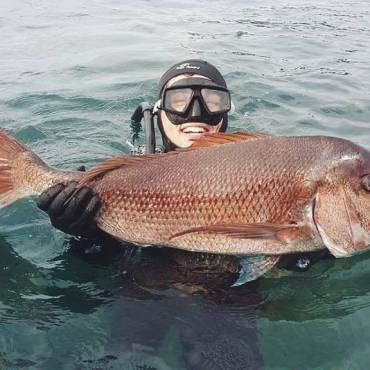 Free immersion is a freediving discipline where divers wear a constant weight but are allowed to pull themselves down the line and back up again. To top this off he also went out again a beat his own record extending it to 124m. 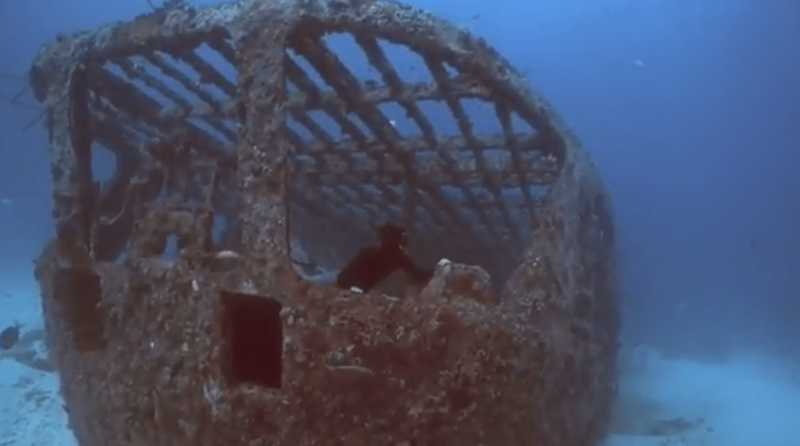 See the video below on his incredible journey 122m deep into the darkness of Deans Blue hole in the Bahamas.